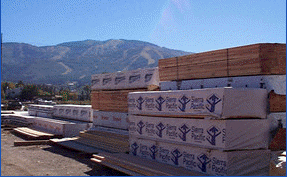 The tag line in many of our radio ads says it well: “Employee owned Alpine Lumber, the contractors’ choice and the homeowners’ friend”. We enjoy serving a diverse customer base made up of contractors and their clients, carpenters, painters, homeowners, property management companies, and ranchers. With the bulk of our sales being special orders, our salespeople are experts in many product categories in addition to building materials. We also have a robust paint department catering to our large number of female customers. Our crew is made up of dedicated employee owners, several of whom have been with the company over 20 years. 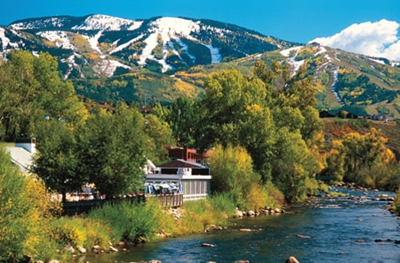 We are happy to be a part of our vibrant community and support the Steamboat Springs Winter Sports Club, the local schools’ Industrial Arts programs, Little League, high school sports and many other local causes.